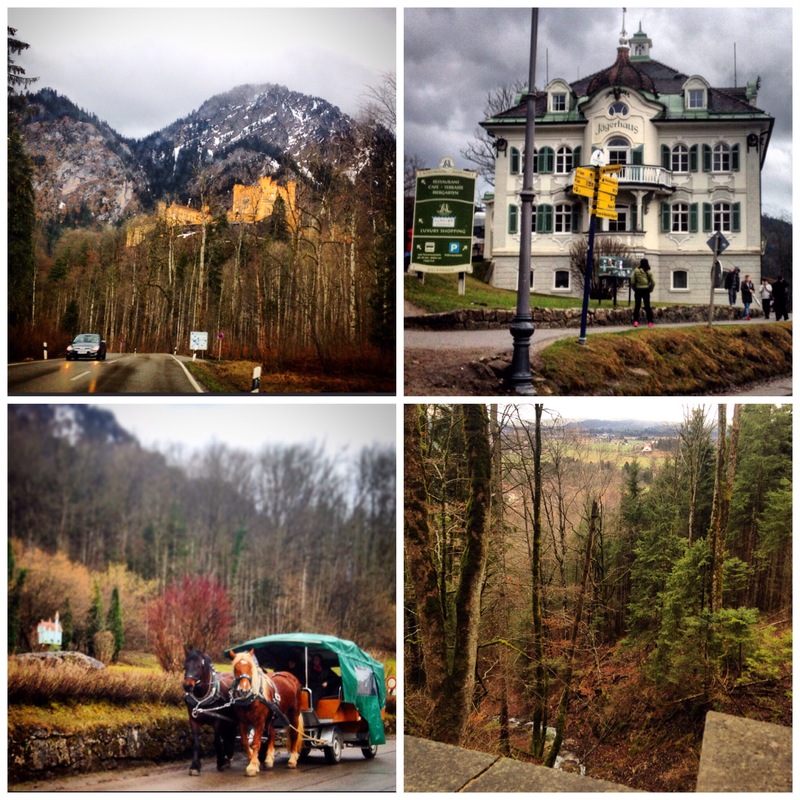 Forget the Starks and the Lannisters, escape from the adventures of Westeros and make your way along the Bavarian romance road to discover the throne of the original ‘mad king’, Ludwig II. King Ludwig II remains famous to this day for ordering the construction of the gloriously decadent Neuschwanstein Castle. With a hint of Hogwarts witchcraft and wizardry and a dash of Disney fairy dust, this ornate gothic edifice has to be seen to be believed (the mark of a true fairytale castle!). Built in the 1860s-1880s as an homage to the operatic legends of Wagner, Ludwig II only lived in the castle for around 172 days before succumbing to a mysterious death in 1886. Opened to the public in the same year, the theatrical design of Ludwig II’s fantasy retreat has been inspiring the dreams of millions of tourists for over 130 years. Every year, approximately 1.4 million people make the pilgrimage to discover one of Germany’s finest fairy-tales. 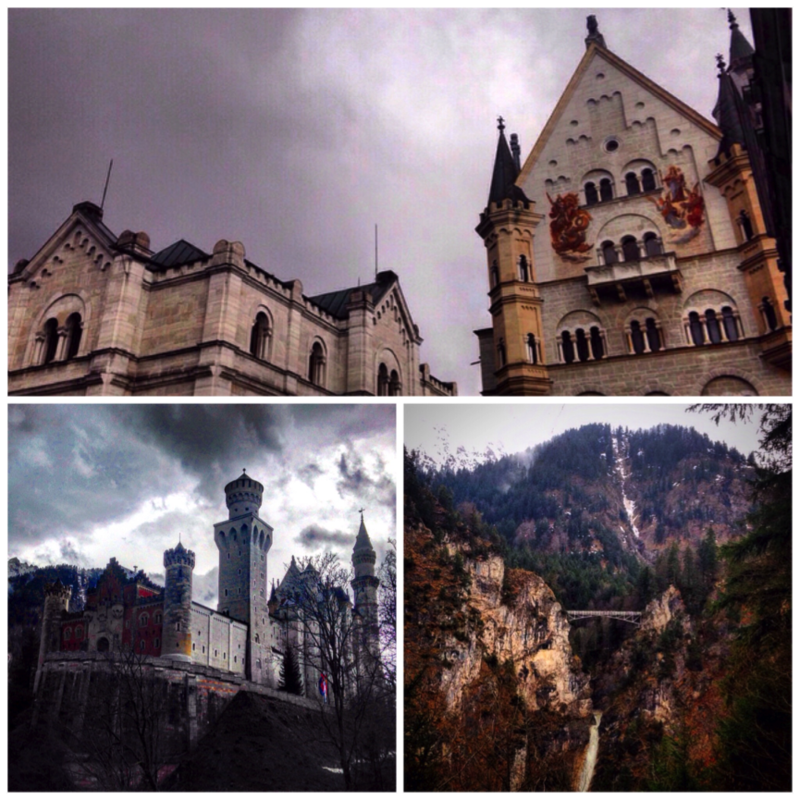 Looking up to the castle of Neuschwanstein is awe-inspiring. 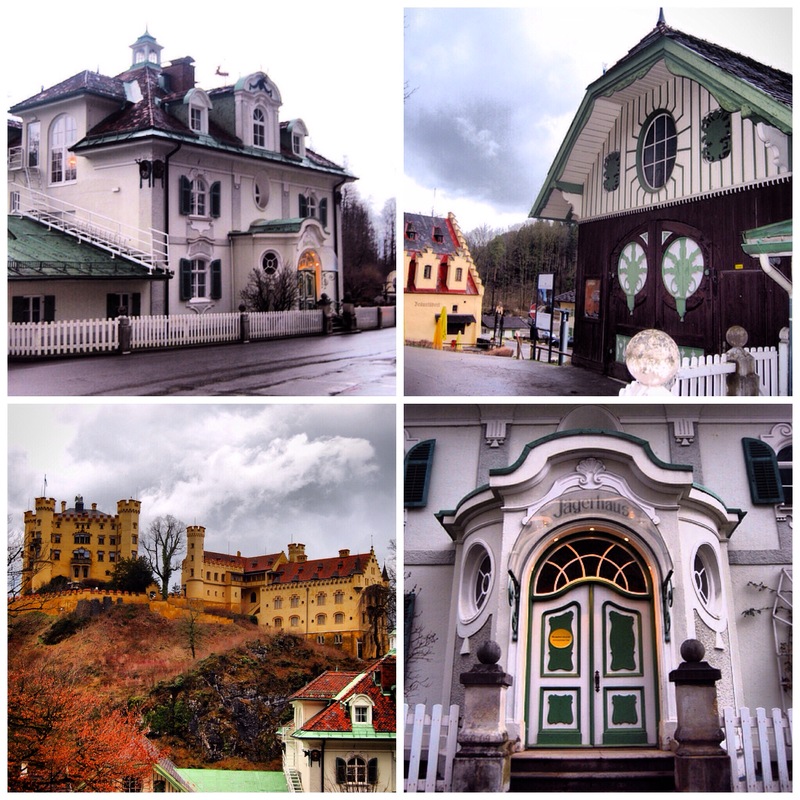 It’s a beautiful white castle (named after the swan – emblem of the Royal family – and the legend of Lohengrin, the swan knight) with turrets whisked up from the misty mountain clouds. 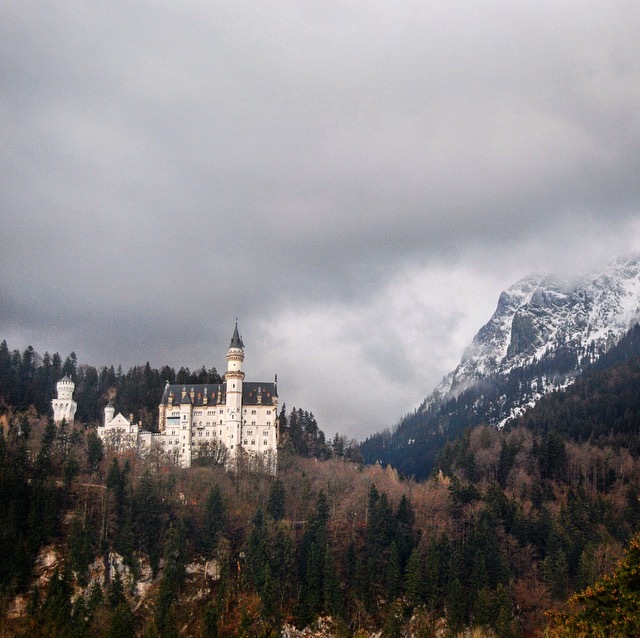 Built on the ruins of the old Vorder and Hinterhohenschwangau castles, the pristine white structure contrasts spectacularly against the majestic natural backdrop of sheer rock face. Indeed, the perilous drops and the roar of waterfalls cascading down the surrounding gorges only serve to emphasise the theatricality of the castle. You truly wouldn’t expect anything less from the homeland of the thrilling Brothers Grimm (crafters of the finest gothic fairytales). 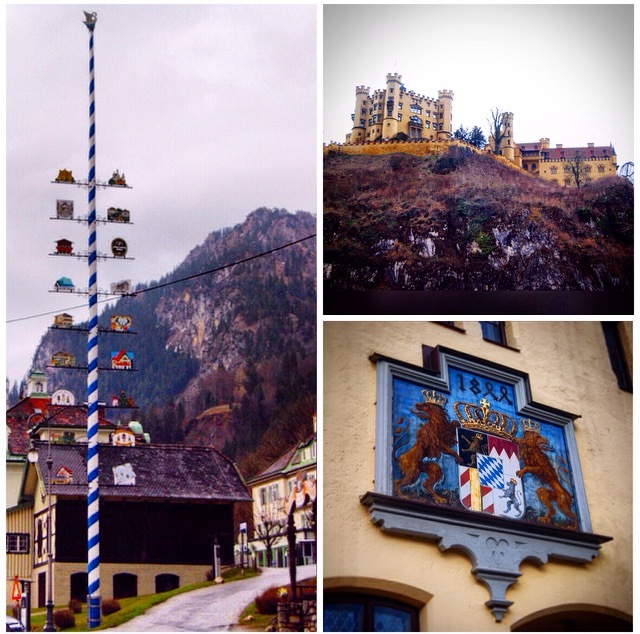 Part of the beauty of Neuschwanstein is its remote location – if you want to take a trip to the castle, you’re in for a drive to the town of Füssen and a steep climb through the village of Hohenschwangau up to the castle itself. With horse and carts clip clopping up and down the steep winding trail up to the castle itself at regular intervals, and with antlers adorning the pistachio and buttercup yellow hotels and inns, you really could be in a scene from another era (Disney’s Gaston would have been right at home). 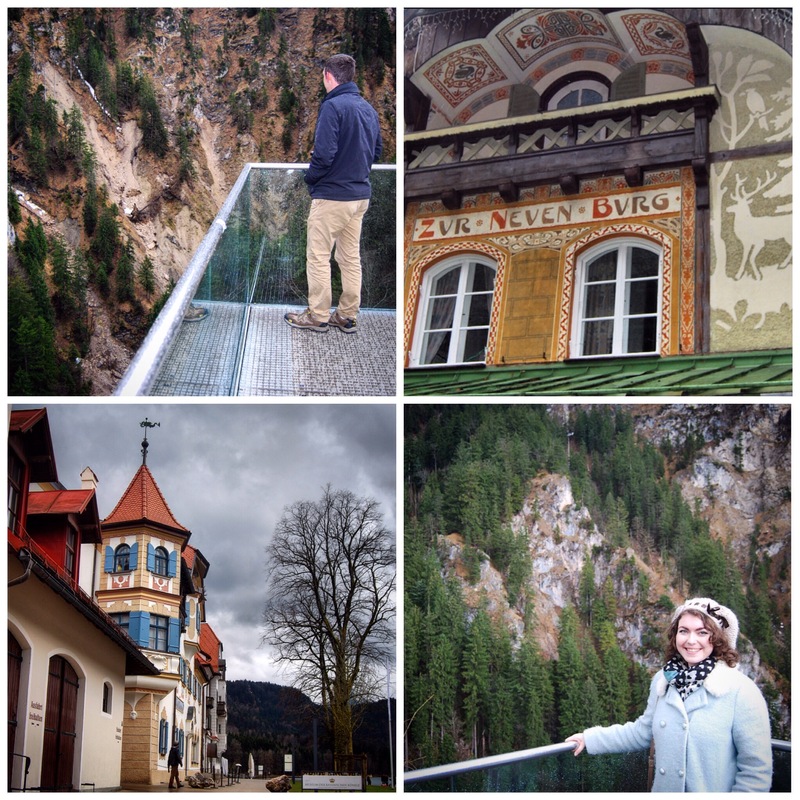 For an adrenaline rush, you can climb onto a glass lined viewing platform set into the rock face just below the castle to admire surrounding mountains, the aforementioned cascading waterfalls and the famous Marienbrücke (which also offers a great vantage point of the castle itself). The castle’s architecture reportedly inspired the design of the Sleeping Beauty castle at Disneyland Paris. The castle also starred on the silver screen in British film classic ‘Chitty Chitty Bang Bang’, featuring as the sumptuous residence of Baron Bomburst. 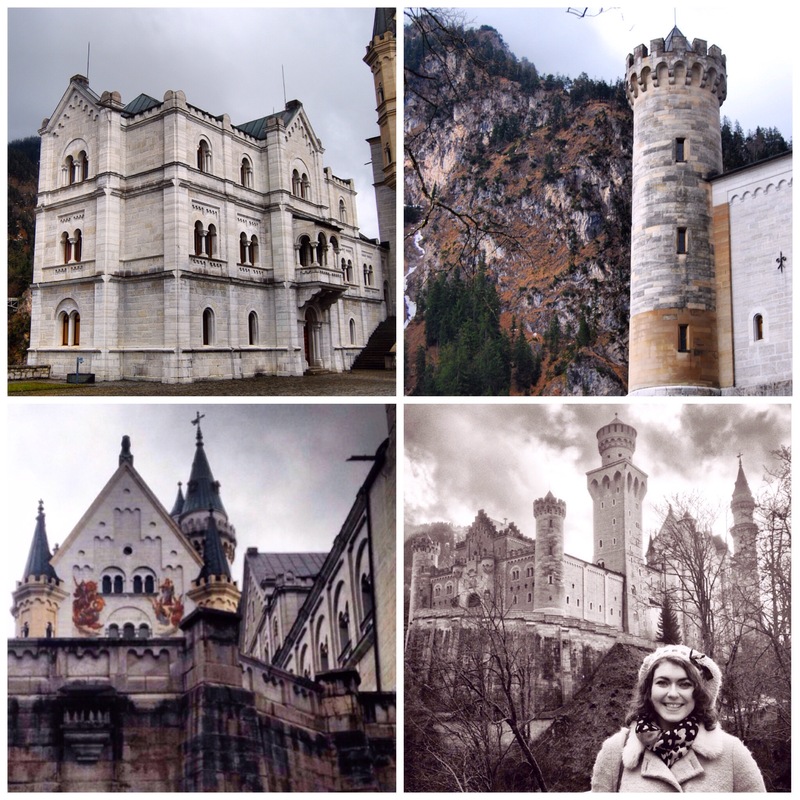 Stunning at any time of year, Neuschwanstein Castle stoically watches over the valleys, lake and gorges as the seasons change. Even if you don’t buy a ticket for the tour of the castle, once you’ve made your way up to the summit, you’re sure to leave with a twinkle in your eye.